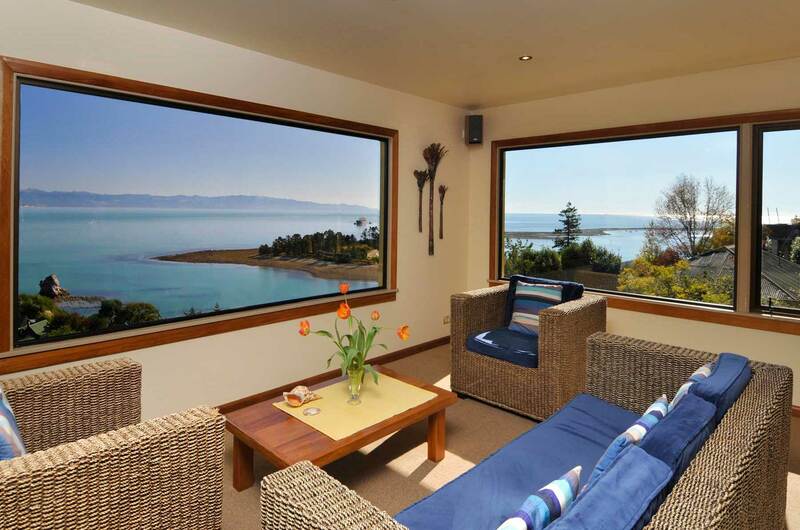 Stay in our luxury self-contained holiday home accommodations in Nelson, New Zealand. 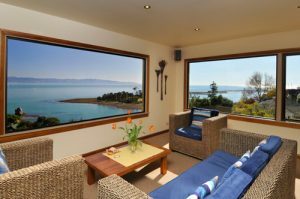 The Wheelhouse Inn holiday homes have spectacular sea views from Nelson’s Port Hills over sparkling Tasman Bay. 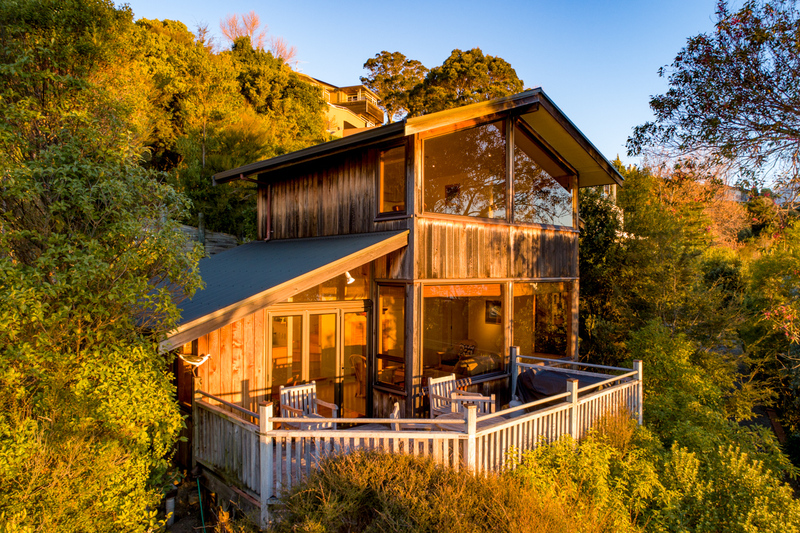 The Wheelhouse Inn consists of FIVE individual holiday homes. 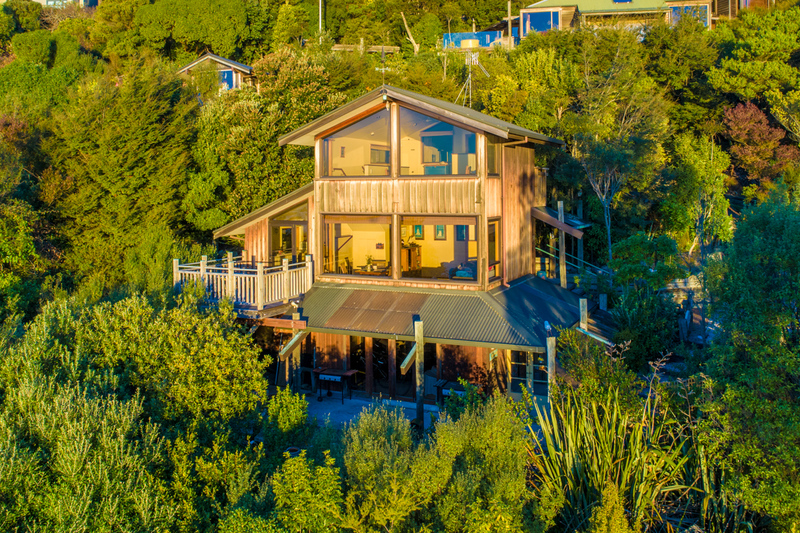 All holiday homes enjoy the same fantastic sea views, with complete peace and privacy in a beautifully landscaped and tranquil bush setting where the only noise is from the birdlife. 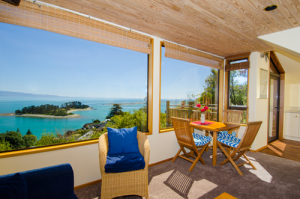 Each accommodation is self-contained with full kitchen, Free WIFI, TV, DVD, Washing Machine,Dryer and outdoor area or balcony. We're really proud of our ratings. 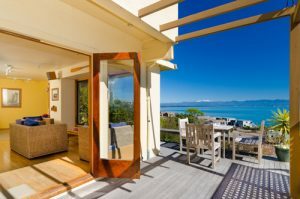 We receive a huge amount of positive feedback on our accommodations. 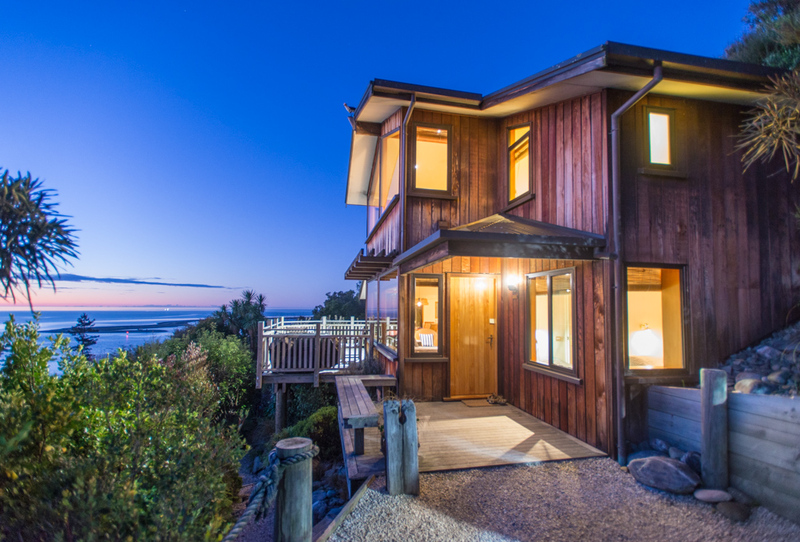 Specifically relating to the great value, peacefulness, tranquility and of course the fabulous views. 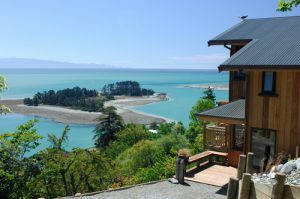 Nelson is a wonderful spot for enjoying the outdoors right through the year. 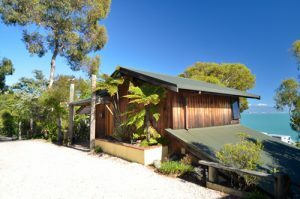 Activities abound such as tramping/hiking, sailing and golfing.